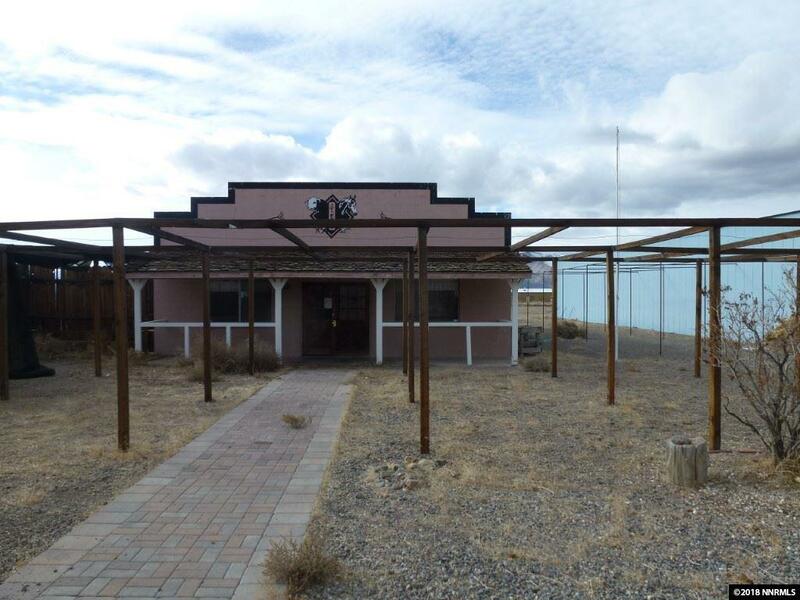 Great commercial property with 3 buildings totaling 9048 square feet on 4 acres with 440 feet of Highway frontage. 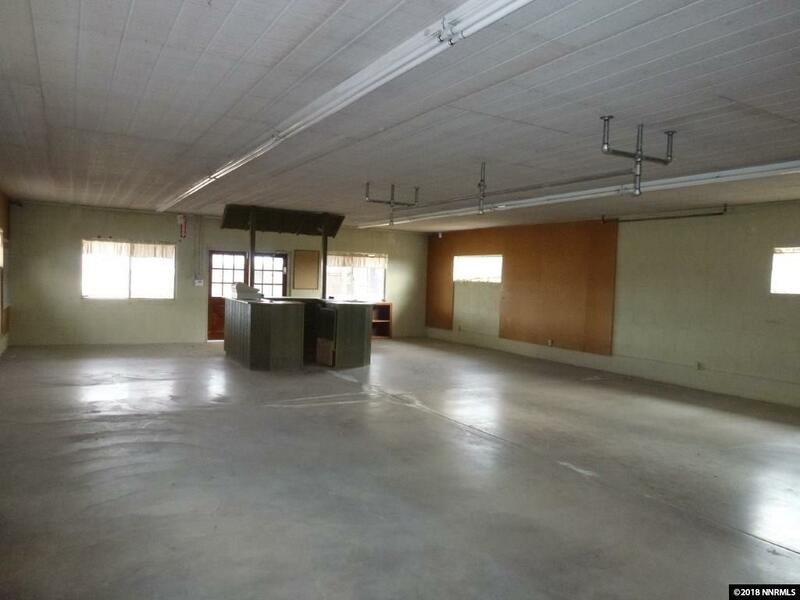 Building 1 is 2048 square foot cinder block constructed retail store with office and storage areas and a bathroom. 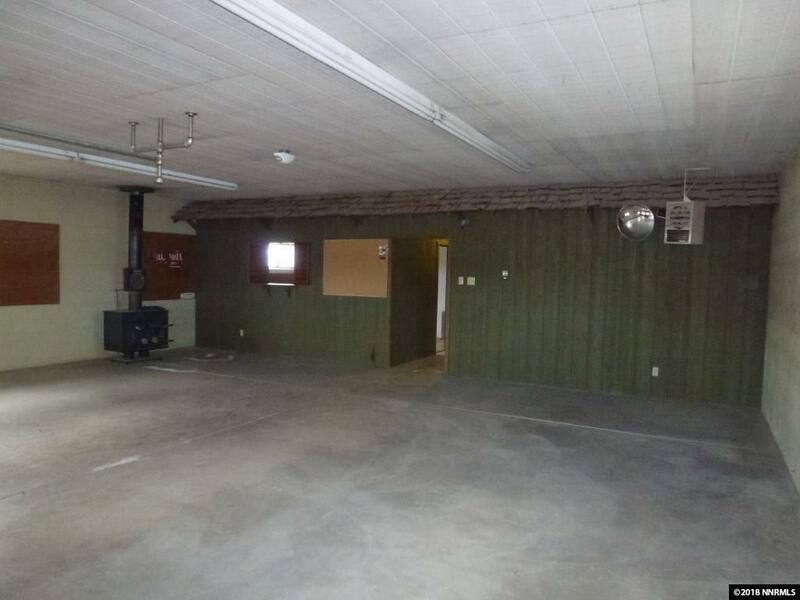 Building 2 is a 2000 square foot metal shop building with a 14 x 14 rollup door, 220 power, concrete floor, auto bay with grease pit and wood stove for heat. 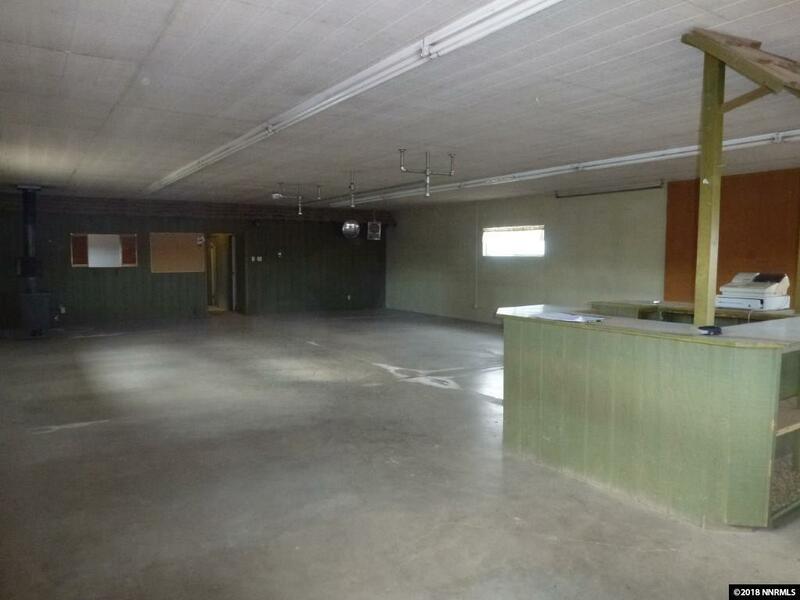 Building 3 is a 5,000 square foot warehouse/storage building, dirt floor, drive through 14x19 rollup doors and 220 power. Listing provided courtesy of Roberson Realty.